Peer groups help you identify and talk about your own expertise and find hidden employment opportunities. Kirsi Sarkkinen. Photo Leena Vänni. The CareerBoost programme in Uusimaa arranges small support group activity for highly skilled jobseekers in which groups of about ten participants team up to improve their jobseeking skills over a nine-week period. The groups are selected to ensure that participants do not compete with one another, with group members who are seeking employment in various industries based on varying levels of experience. The group leaders are peer counsellors with previous experience of this teamwork. Each meeting focuses on a carefully considered special theme identified by trade union career specialists, beginning with an emphasis on identifying and describing individual expertise, and moving towards jobseeking channels and methods. This approach has proved highly effective. More than half of the participants this year found a solution to their unemployment, mainly by securing full-time paid work. There were 27 groups last year with a total of 285 participants. A group was organised in English for the first time last autumn with a view to serving international specialists based in Finland. A total of seven participants were involved, all from different countries: China, Ghana, Italy, Nigeria, Peru, Russia and Switzerland. The group leader was Kirsi Sarkkinen, who had previously taken part in and directed a Finnish-speaking group. She reports that the CareerBoost programme group in English corresponded to the Finnish-speaking group, but also considered cultural aspects of jobseeking. “It was very helpful and gave me more confidence. I understand how to make a good CV and strategic ways of finding hidden jobs,” one participant explained. Sarkkinen feels that the principal benefit of the group is the sense of rhythm that it brings to jobseeking and the support gained from others. “The meetings always end on an optimistic note,” she observes. 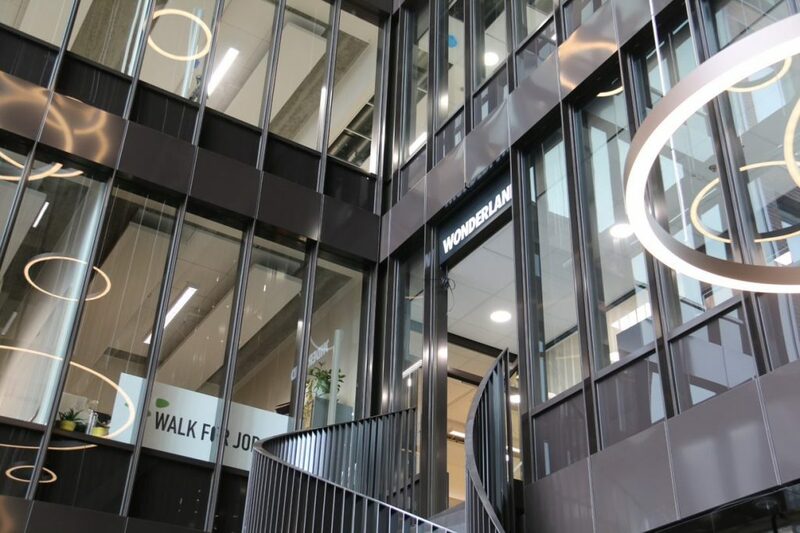 If you are looking for a specialist or managerial position and need a boost in your jobseeking, then check out our website at tyonhakuveturi.fi/careerboost and sign up for a group beginning in spring. 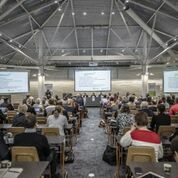 The programme is subsidised by Uusimaa Employment and Economic Development Office and the OTTY association, a self-motivated employment support organisation established by nine trade unions affiliated to the Confederation of Unions for Professional and Managerial Staff in Finland (Akava). Participation is free of charge. Participants must be registered as jobseekers at Uusimaa Employment and Economic Development Office.